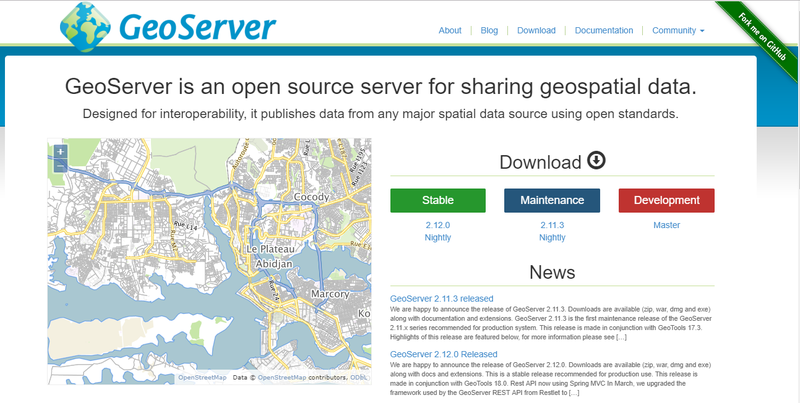 GeoServer is an open source server for sharing geospatial data in both vector and raster format. 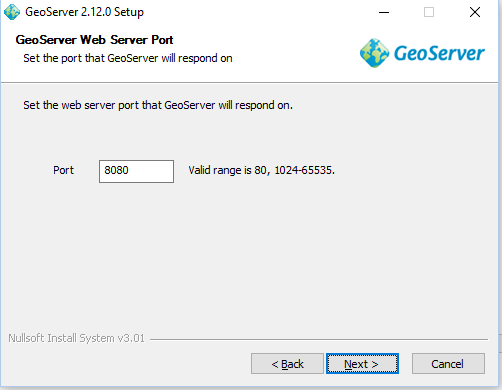 It is designed to host major data sources, which can easily render on maps. 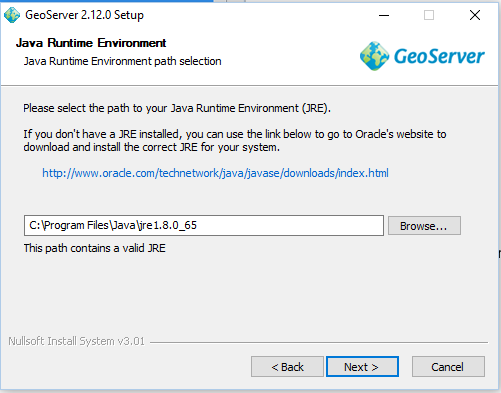 to download JRE (Java runtime environment) and install it. 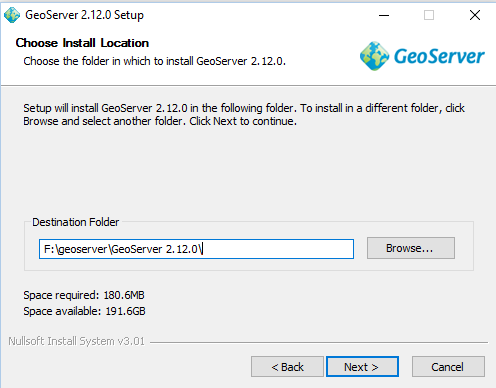 First of all download the GeoServer application file and keep in drive, where you want to install it. Double click the application file and start installation. 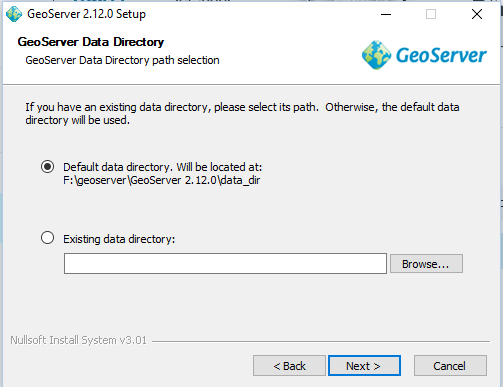 Select I agree option and set the path to drive, where you want to install this application. 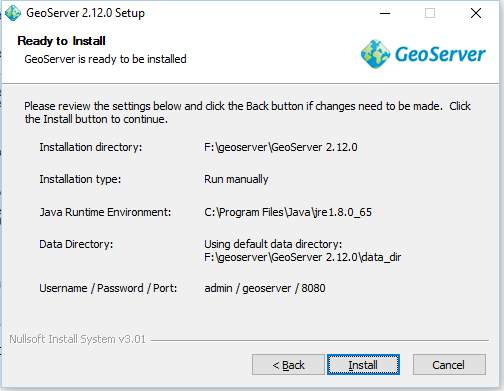 Before choosing the install location check space available in drive. 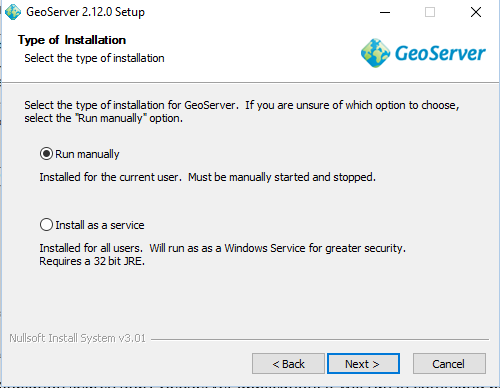 Then provide installation location and click next. Give the path where you have installed the JRE. You can change the Username and password. 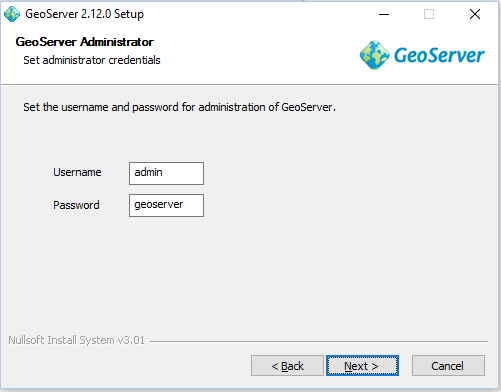 Set the Username and password and click next button. 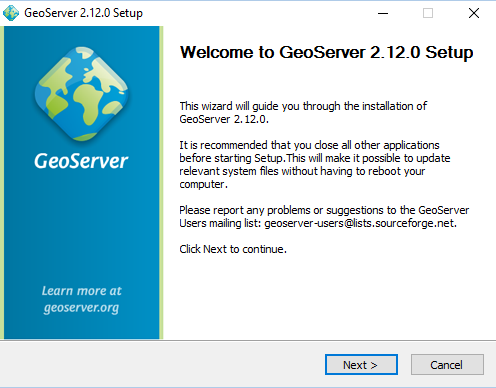 Check the details provided and click install button. After installation click finish button. 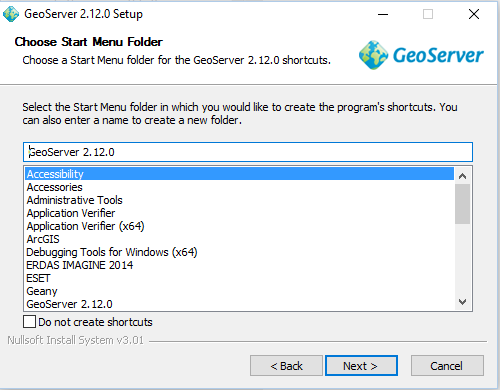 You will find the GeoServer folder in the directory. 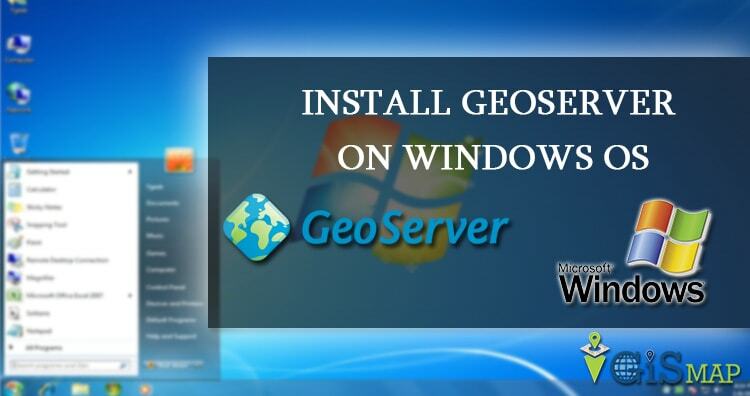 After installation search Start GeoServer application, it will run in command prompt then in web browser search localhost:8080/geoserver/web link. 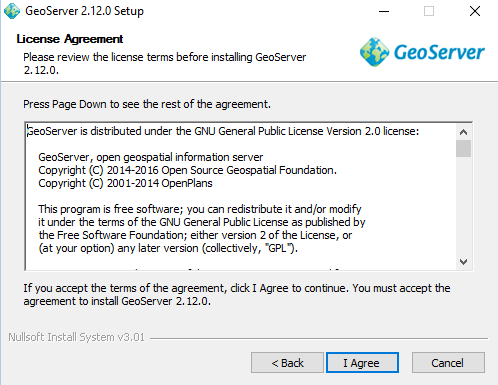 You can also visit articles on Publish and style Vector data, Publish and style Raster data, Install geoserver in linux operating system etc. Feel free to comment in provided comment box for any other queries and problem.